The VPL-CH375 delivers an outstanding brightness of 5000 lumens and ultra high-quality images with WUXGA resolution. Sony 3LCD BrightEra™ panel technology provides higher picture quality, substantially brighter images, higher efficiency, consistent colour stability and longer durability. It also delivers installation flexibility, environment-friendly features, and a low total cost of ownership, in a stylish design that blends into any decor. The lens shift/zoom capability and the image correction features easily allow users to fit any image onto the screen, even from an offset projection angle. The projector allows simple connectivity using an HDBaseT™* digital interface, multi signal transmission system, providing a single cable, cost-effective, long-distance, and high-quality digital transmission solution. 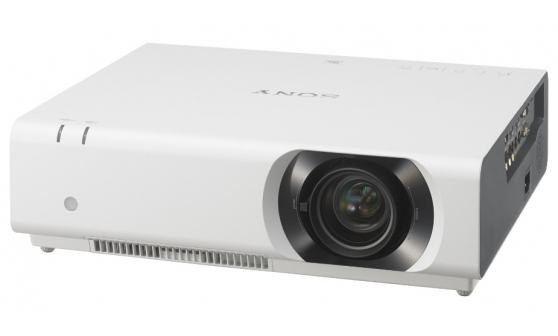 Additionally, the projector is economically designed for optimum energy efficiency, thanks to its energy saving features and has all the features and functionality that you would expect from Sony, particularly in terms of installation, projection, usability and maintenance. 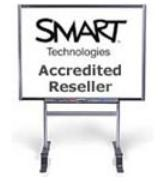 Please Note: All product information, images, specifications, description or other details published on our website are supplied by the manufacturers or their agents, and are for illustration / reference purposes only. While we try our best to ensure the accuracy of the information , in the event of any discrepancy or error on this page, the package contents will prevail. If necessary, please confirm details with us before purchasing.